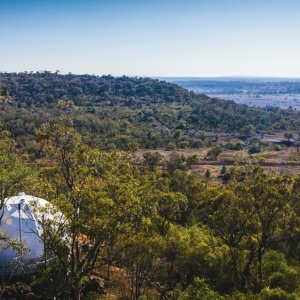 Half an hour north of Warialda and an hour south of Goondiwindi lies a modern moon-like dome immersed in the trees in a classic Australian wonderland. 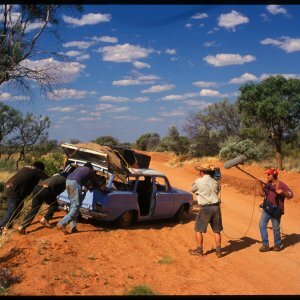 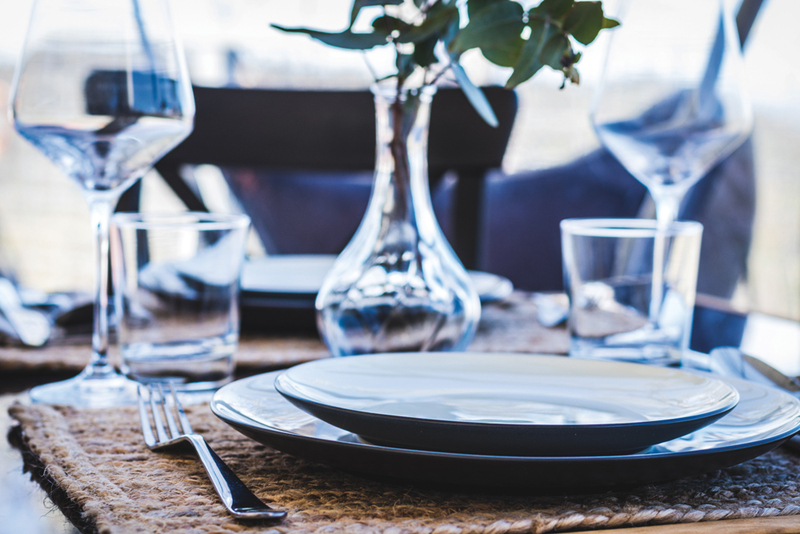 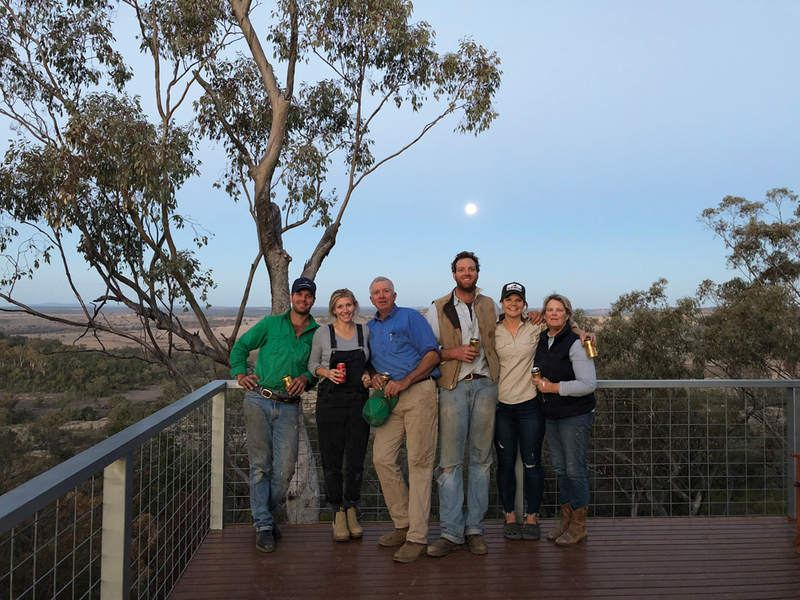 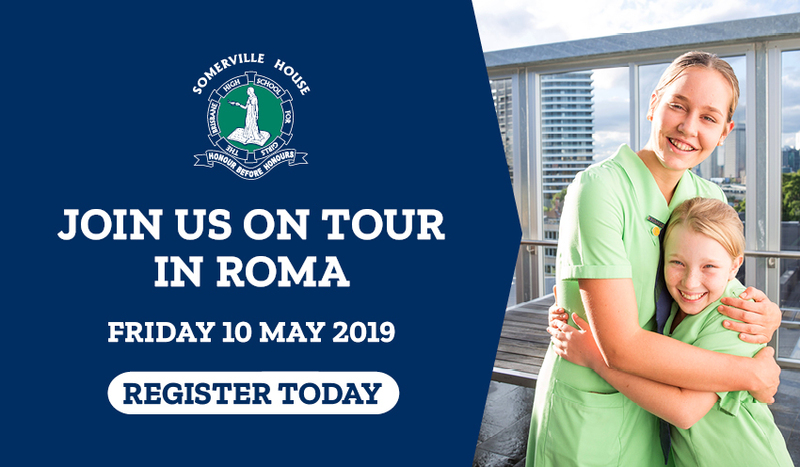 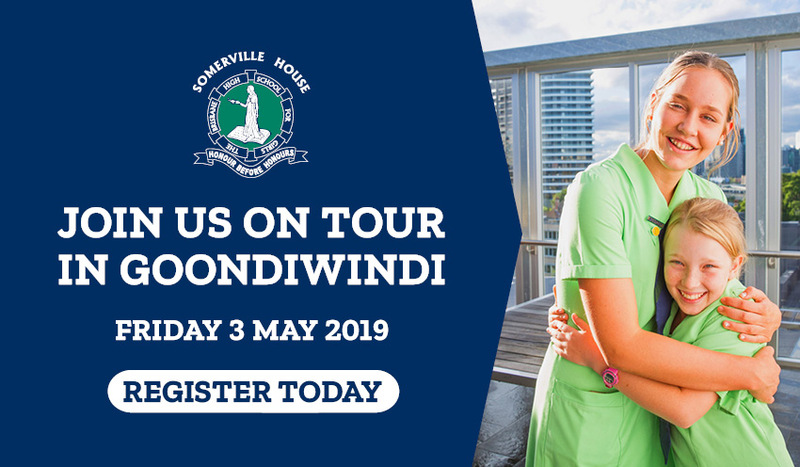 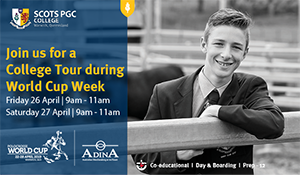 For most Australian farmers, the recent absence of rain has turned rugged lands into all shades of desperation but for Belinda and Jamie Munsie, hardship turned to opportunity with the beginning of a new adventure. 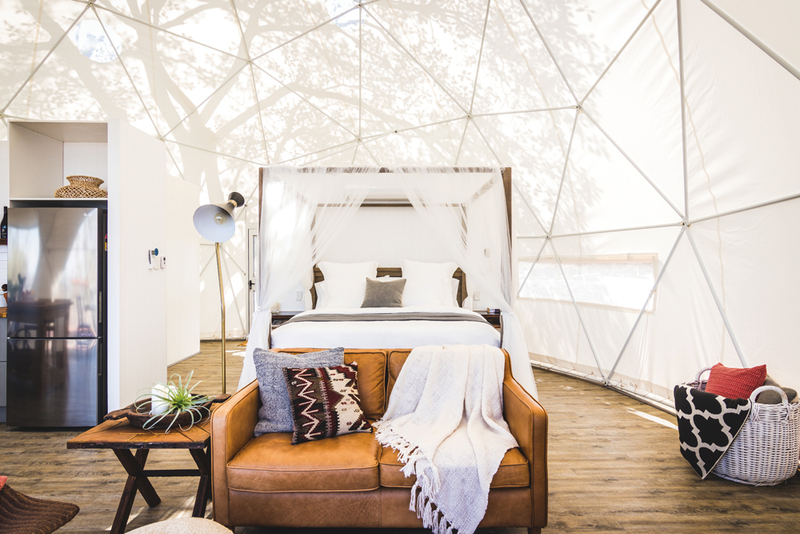 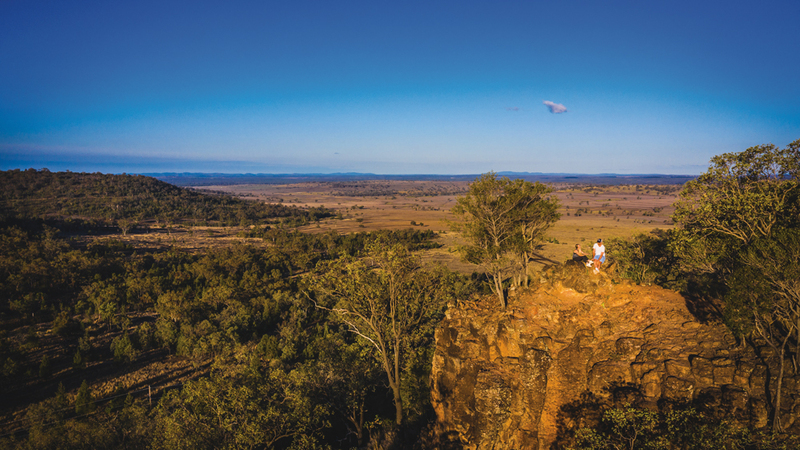 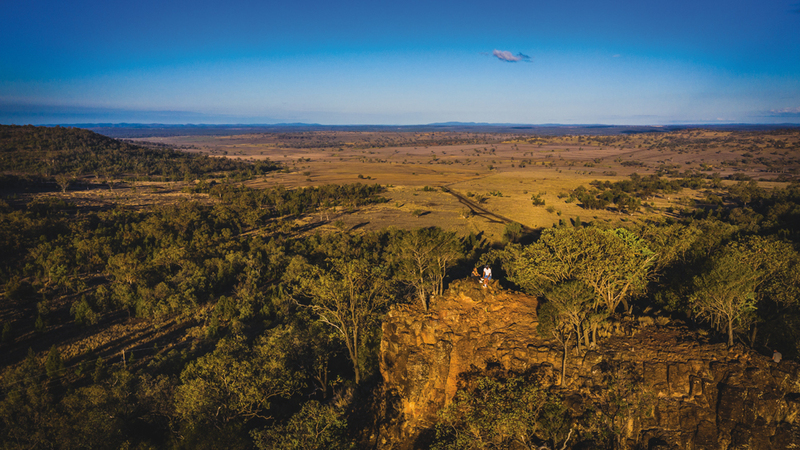 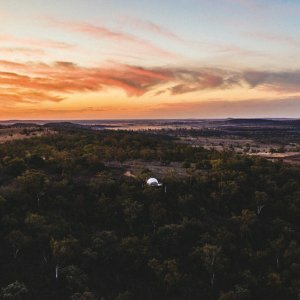 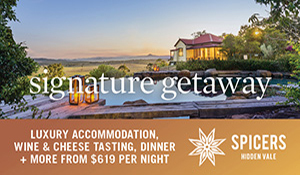 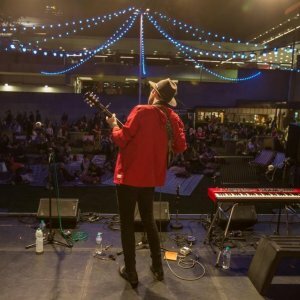 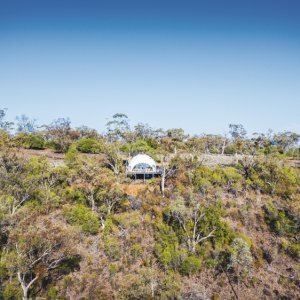 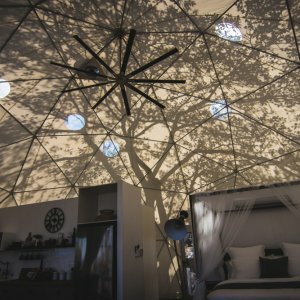 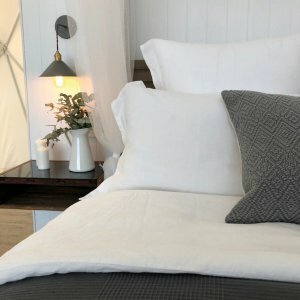 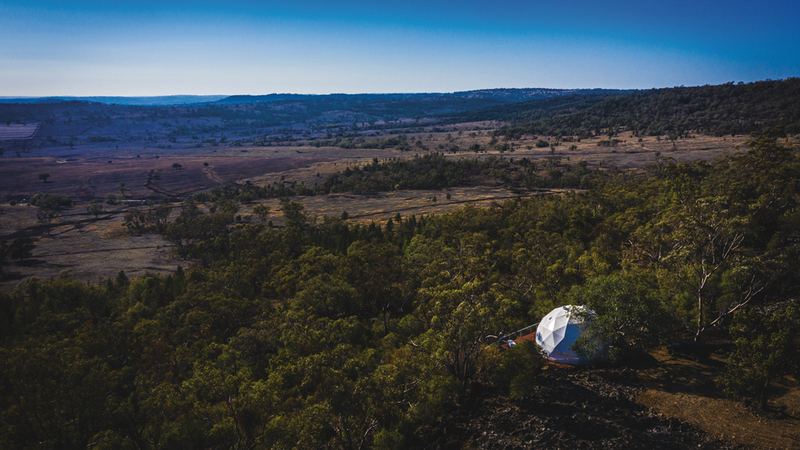 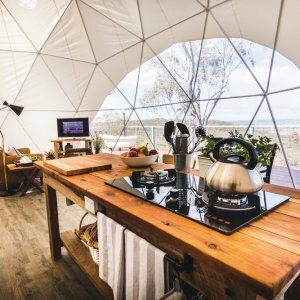 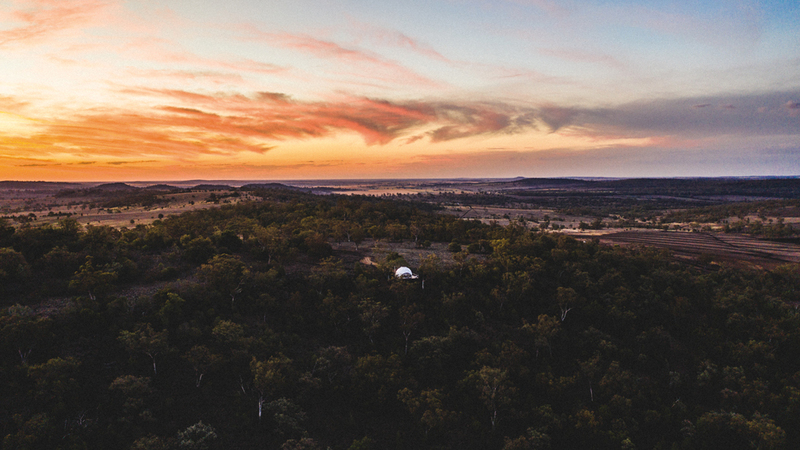 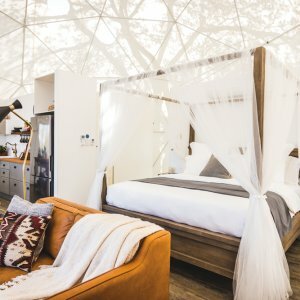 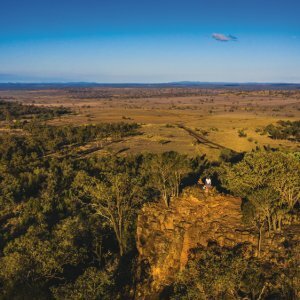 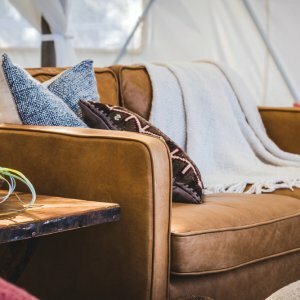 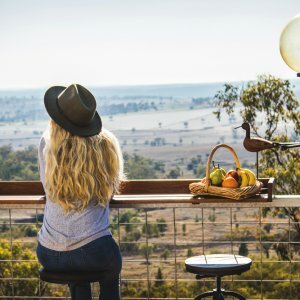 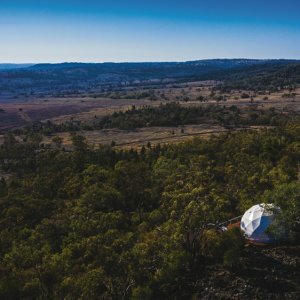 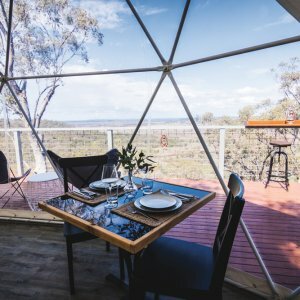 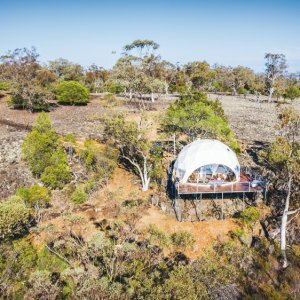 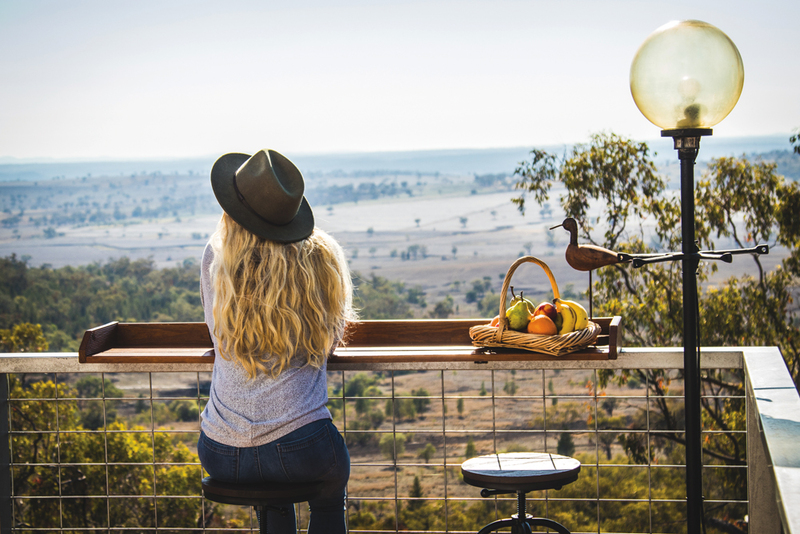 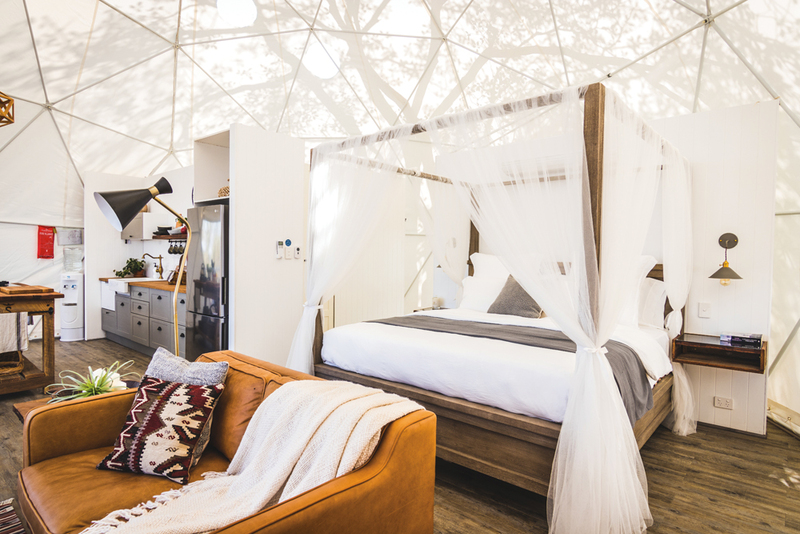 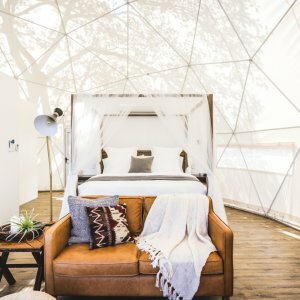 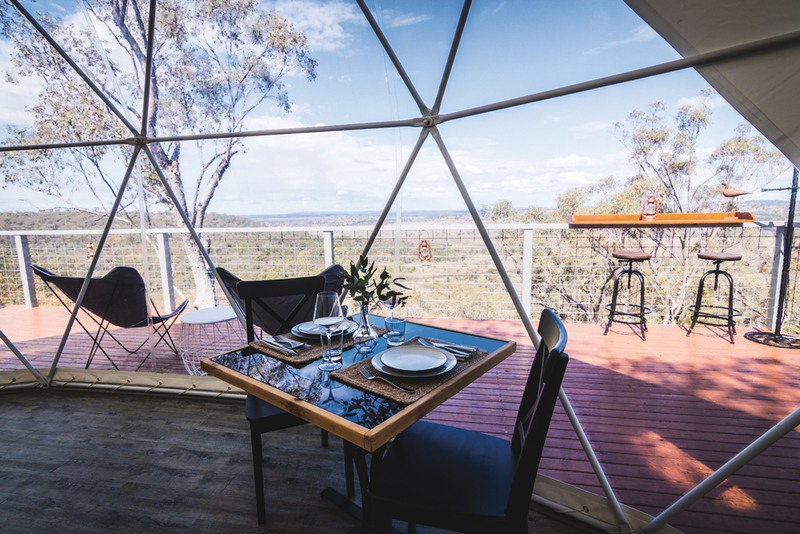 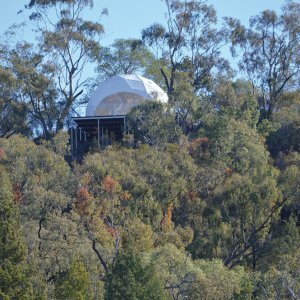 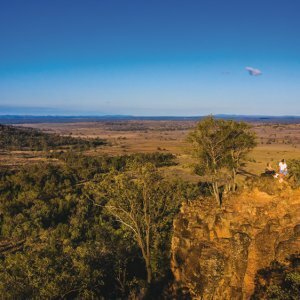 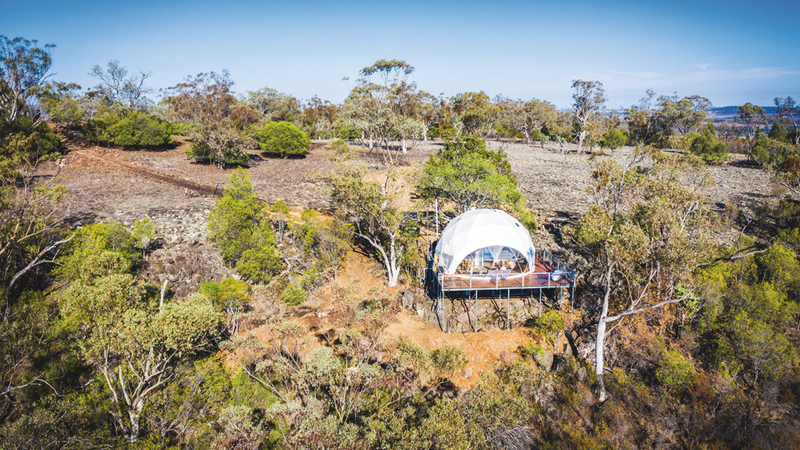 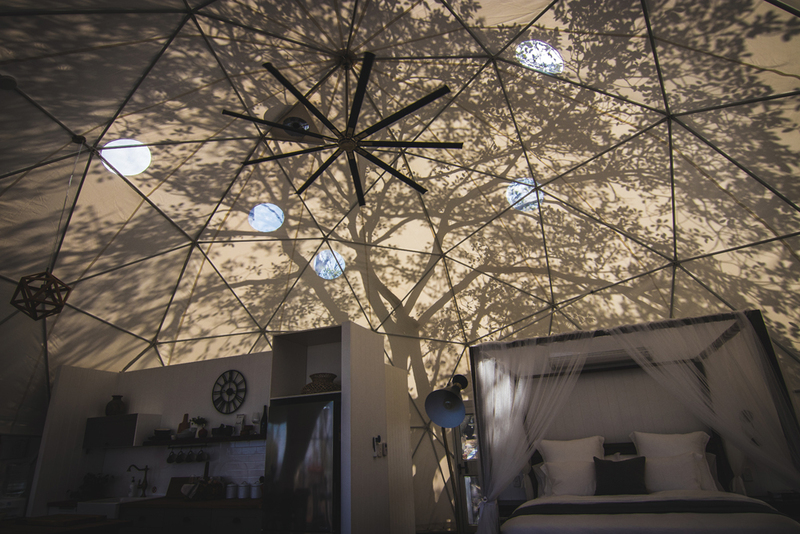 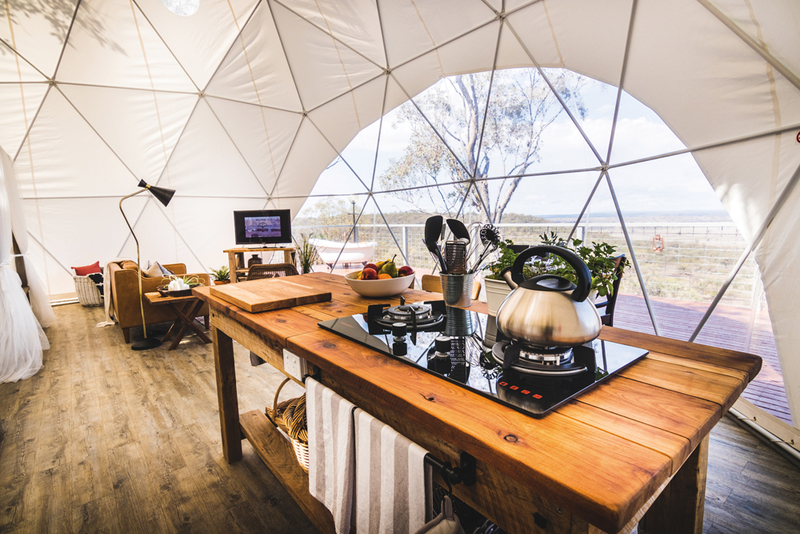 Located on 9000 acres of northern New South Wales countryside, the dome allows visitors to truly be at one with nature, with raw views of rocky hills, creeks and livestock illuminated by stunning sunrises and sunsets, and incredible starry night skies. 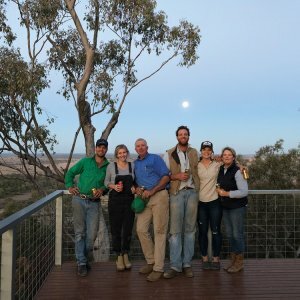 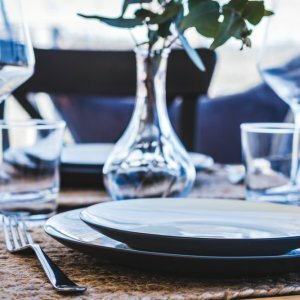 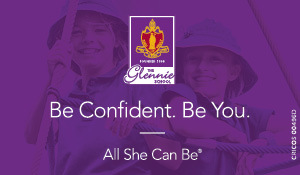 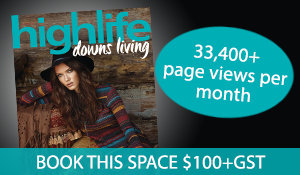 Jamie says, “Belinda’s the brains behind it,” but Belinda says it has been a team effort. 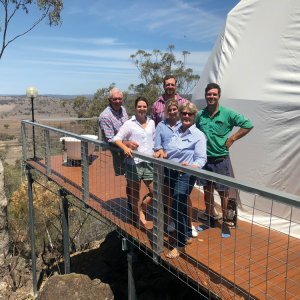 “I think the highlight of the complete development is that it’s entirely a family business with all members contributing their skill sets.” Although the dome looks as though it magically emerged from the ground overnight, like a mushroom, it actually took a year to turn the vision into reality. 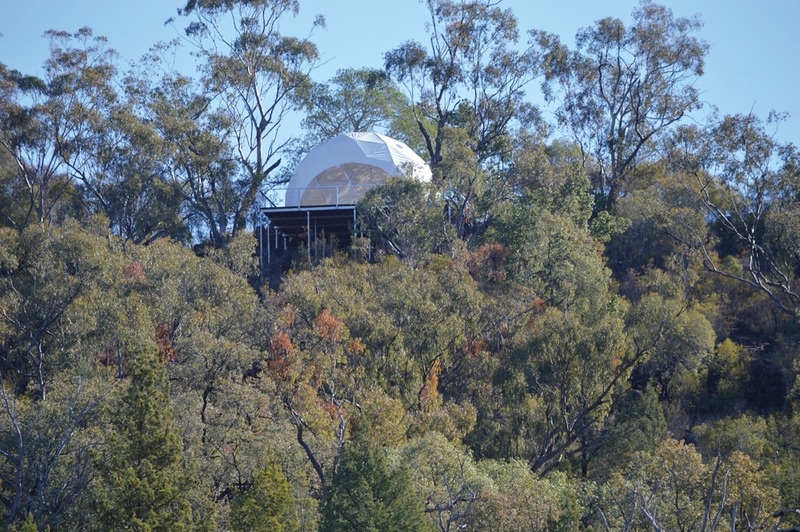 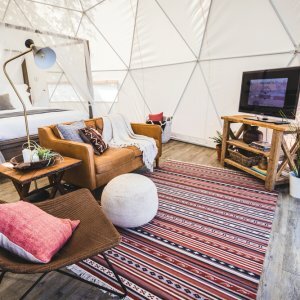 The result is an energy efficient stylish dome with minimal carbon footprint and extraordinary views. 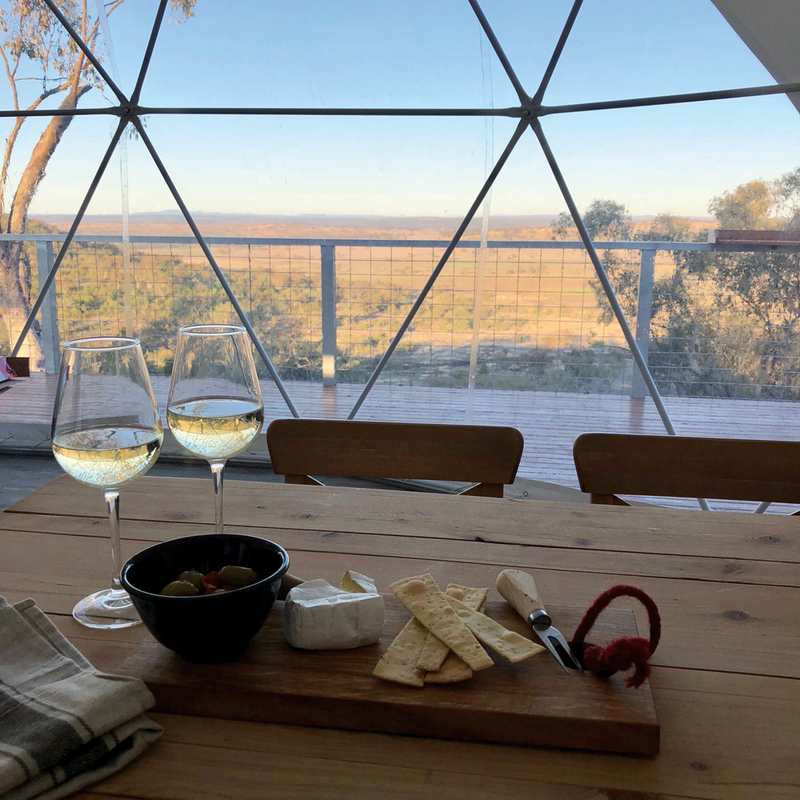 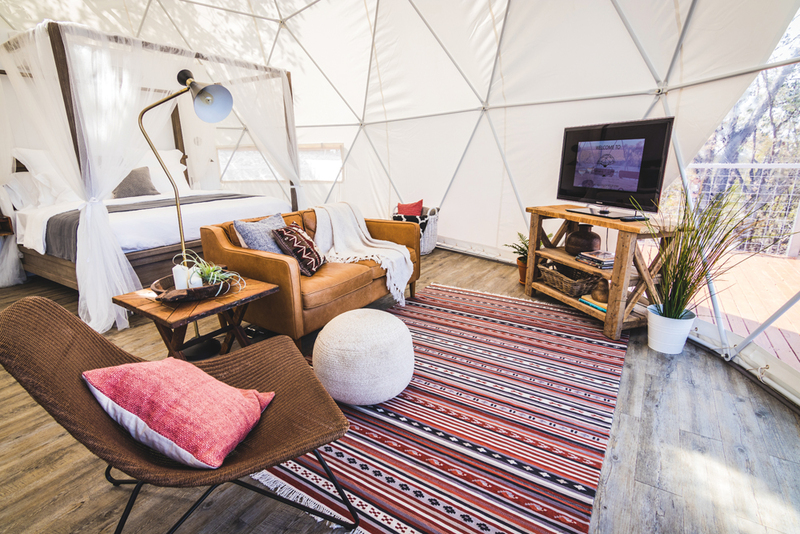 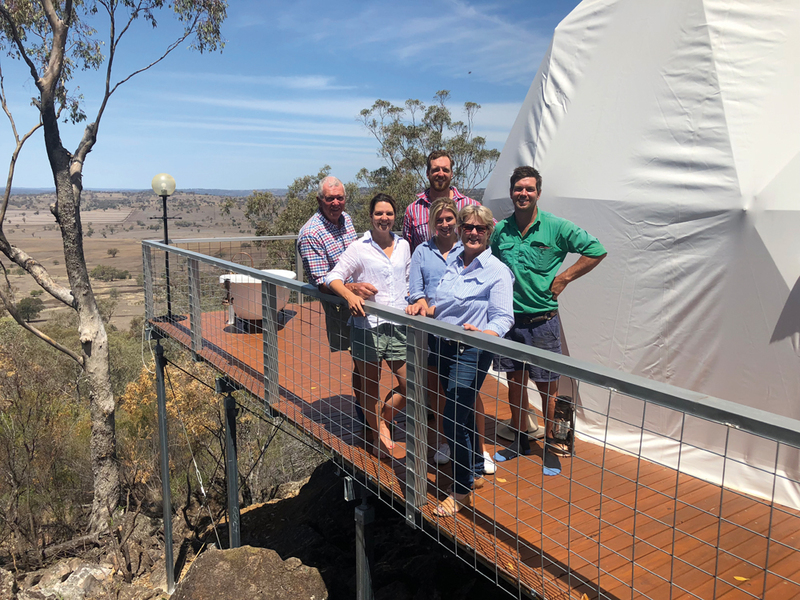 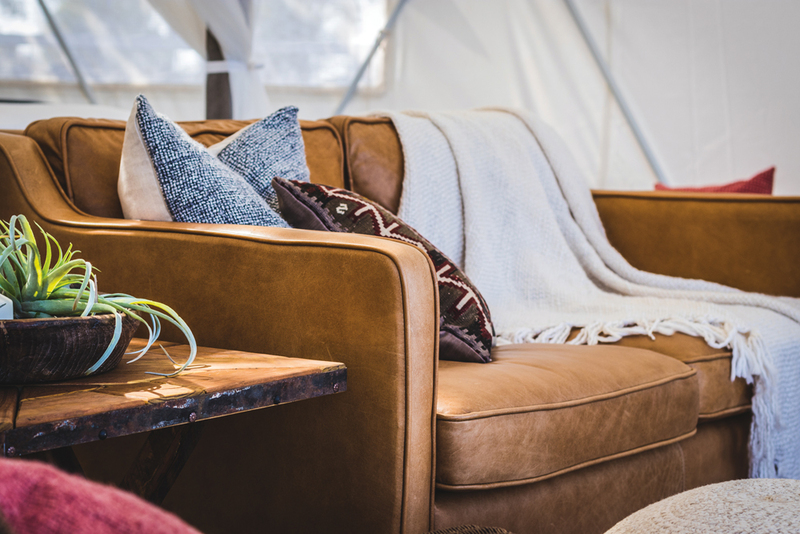 By incorporating new technologies in the high-tech modular dome, the Munsie family has balanced the simplicity of isolation with a new way of existing in our environment. 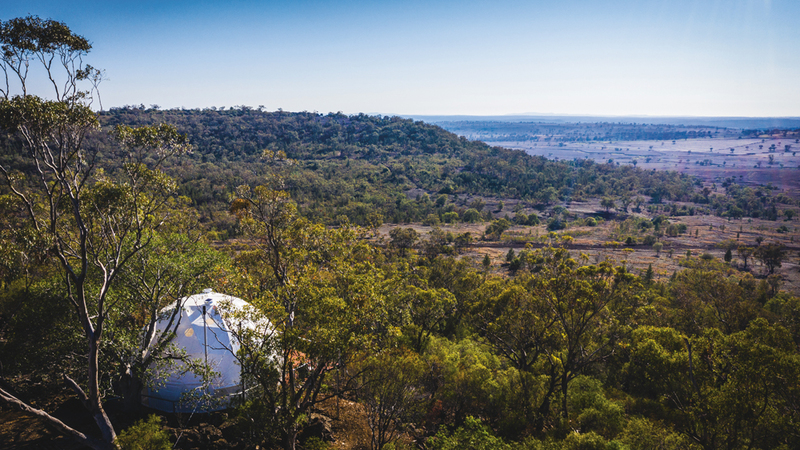 Faraway Domes is a novel interpretation of merging the old with the new to create a fresh way of appreciating the beauty of the land and the time we have to spend on it. 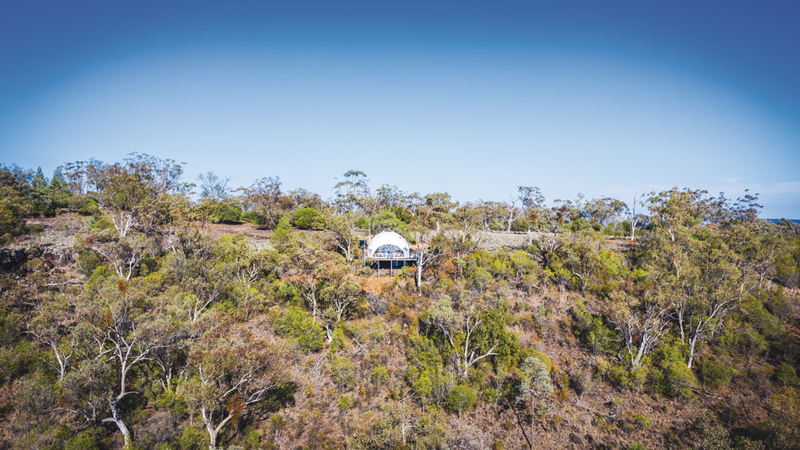 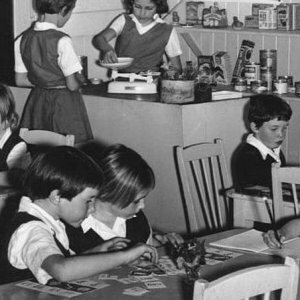 Readers also enjoyed this story about Fernside Homestead.